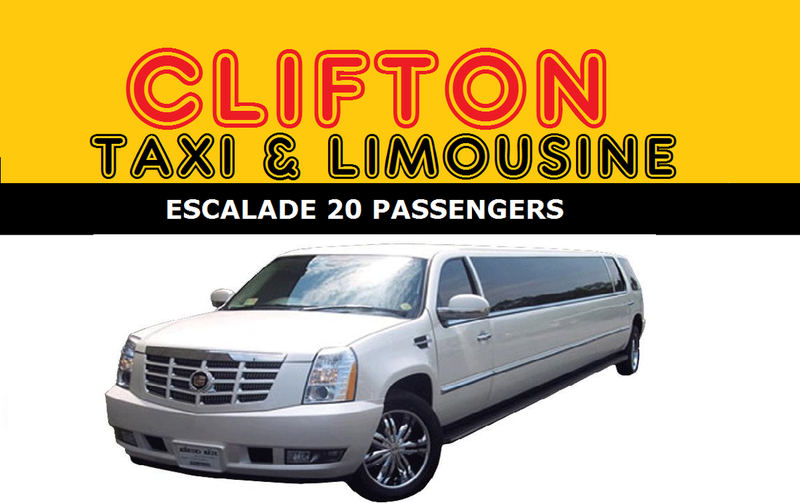 When You Need Us Clifton nj Limo is a locally owned company that provides luxury limousine services for airport transportation. We offer our first-class services to the North New Jersey and New York area. At M&M Limo, we know how important it is to find reliable transportation to and from the airport. That is why we made it our mission to provide fast and trustworthy airport transportation that is also comfortable and luxurious. We’ll help you get to the airport in a timely fashion so you’re not rushing to make your flight. We’ll also pick you up from the airport and take you where you want to go, so you have peace of mind knowing you’re in safe hands. 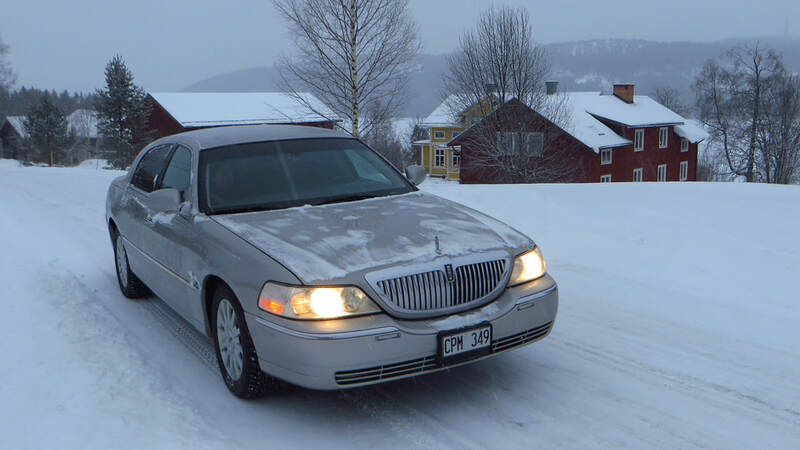 M&M Limo understands that “time is of the essence,” and we pride ourselves on getting our customers to their destinations on-time, but also safely! We cater to airport transportation that provides punctual comfort in our highly-efficient vehicles like our black Sedans and SUV’s. We’re dedicated to customer satisfaction, so don’t hesitate to call us for all your airport transportation needs!